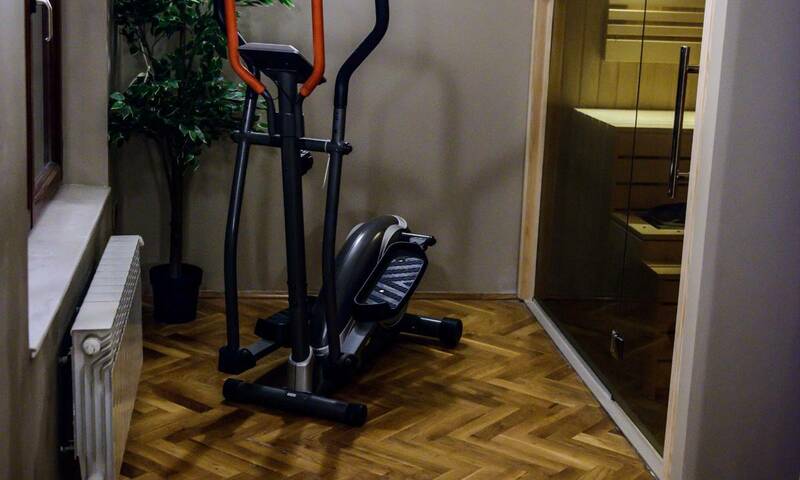 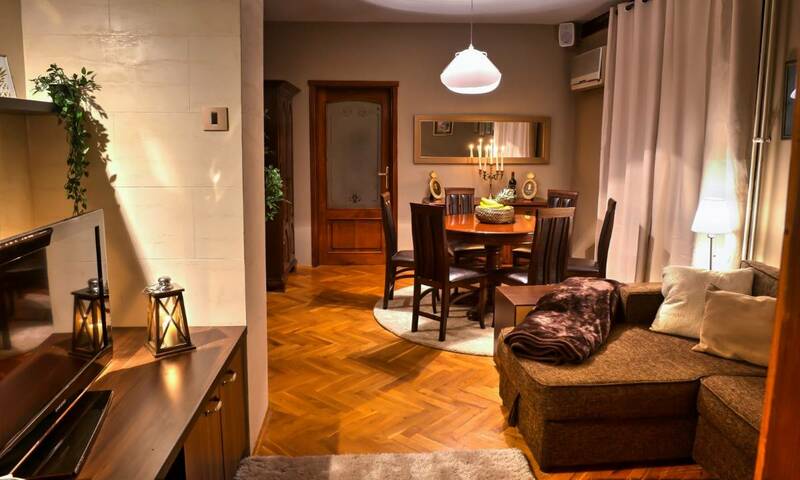 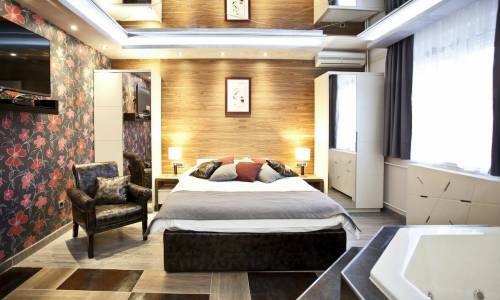 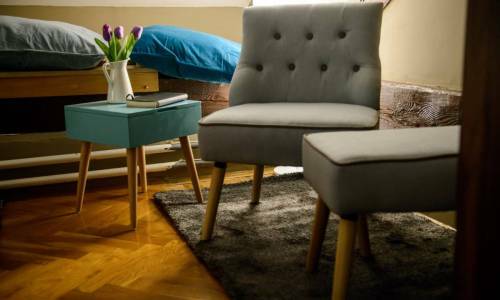 This is the apartment located in the centre of Zemun, in Doktora Petra Markovica street. 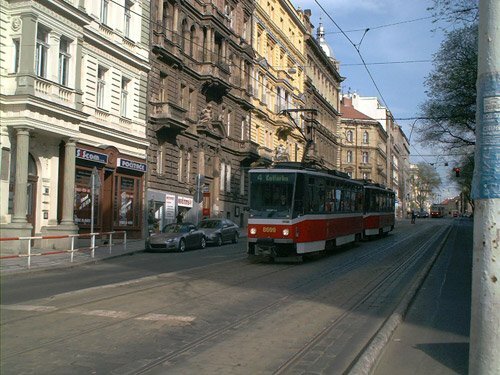 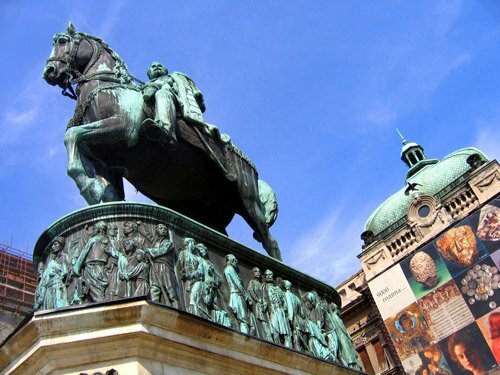 The street leads to the Zemun promenade, and the building is situated inside a yard from which you can approach it. 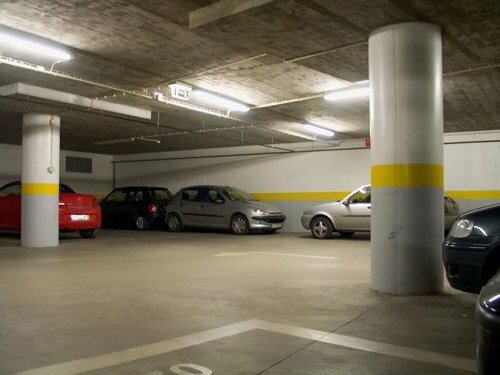 Parking is available in front of and around the building as this area belongs to the unlimited parking zone (9119). 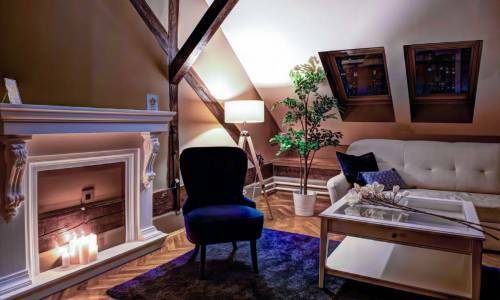 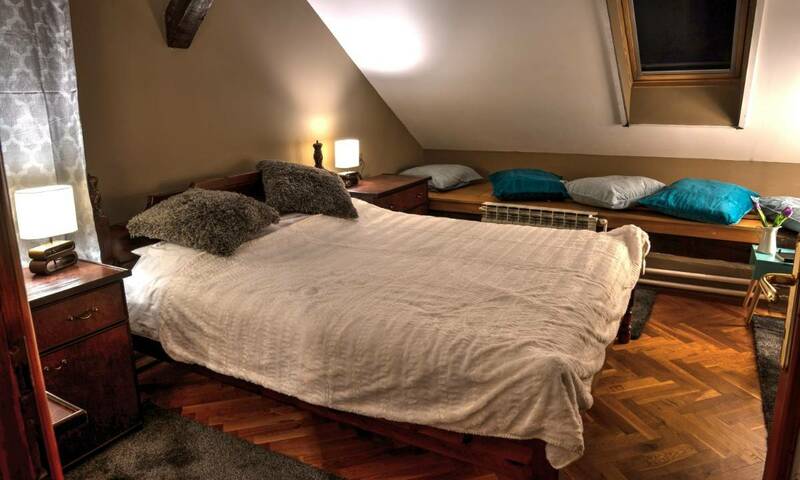 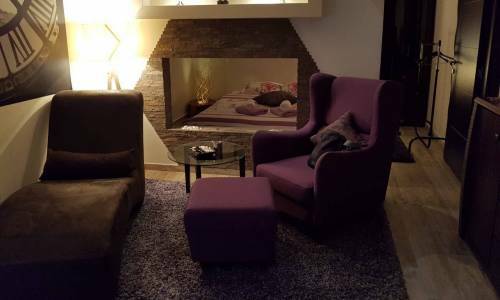 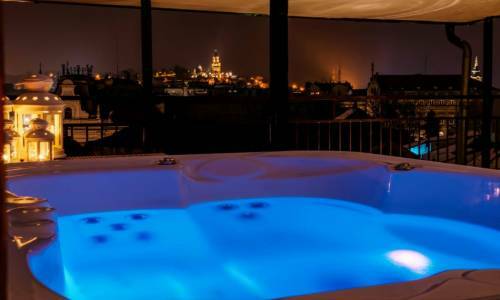 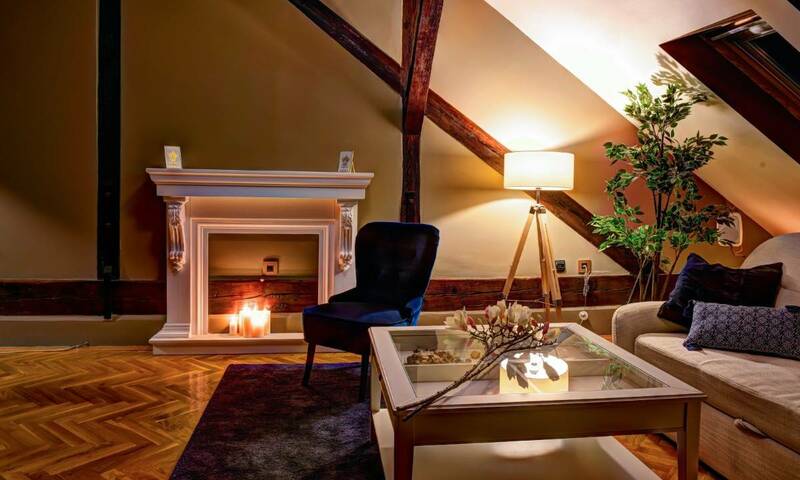 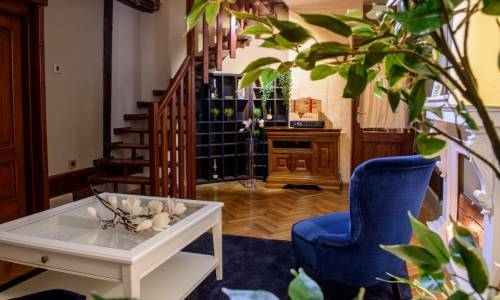 The apartment is situated in the loft, across 120m2 of space and what makes it unique is the 40m2 terrace, providing the spectacular view of the Gardos tower and old part of Zemun. 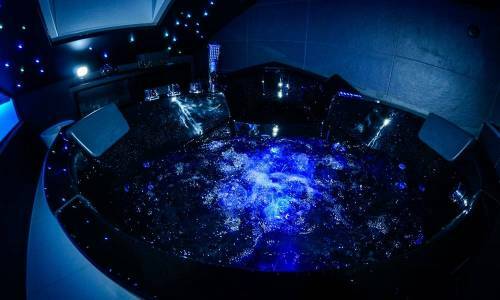 You can enjoy the view right from the hydro-massage pool placed onto the terrace. 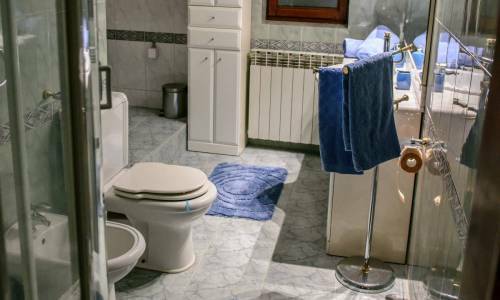 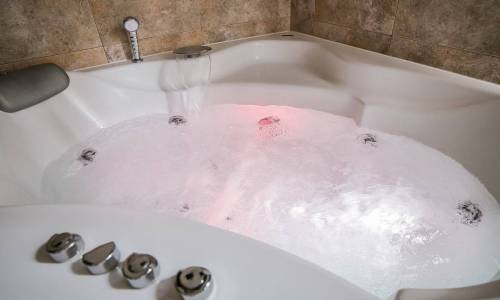 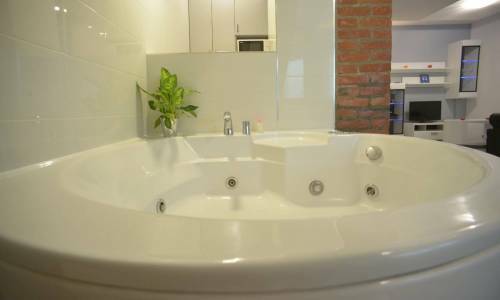 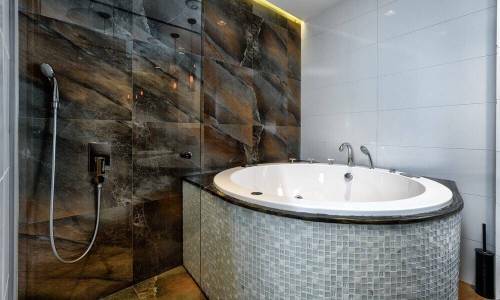 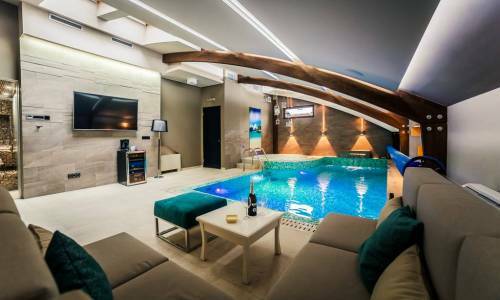 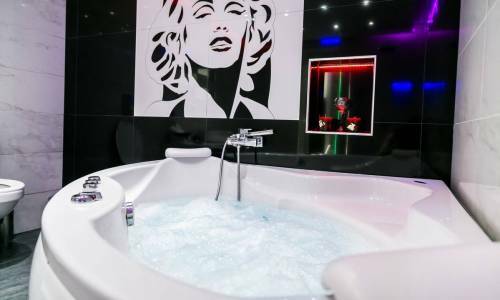 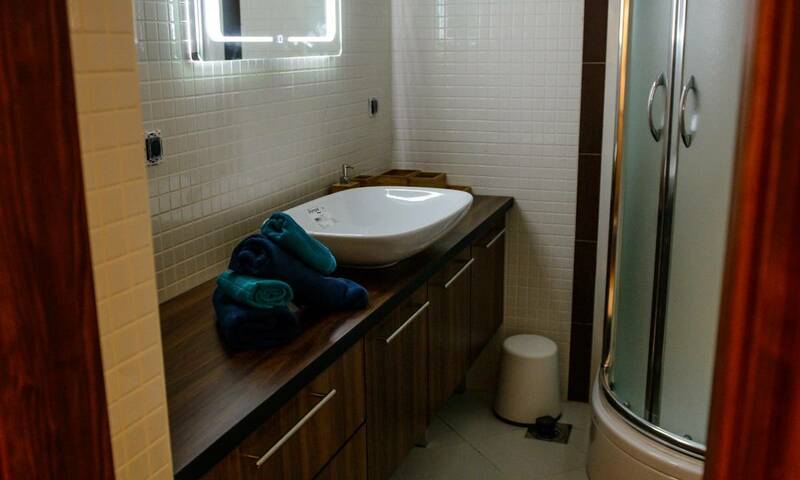 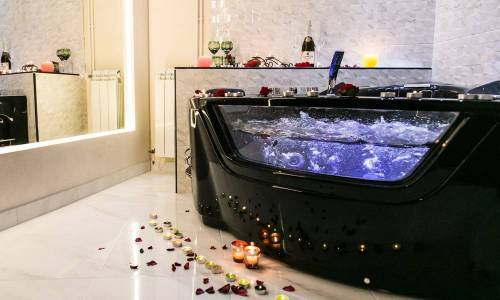 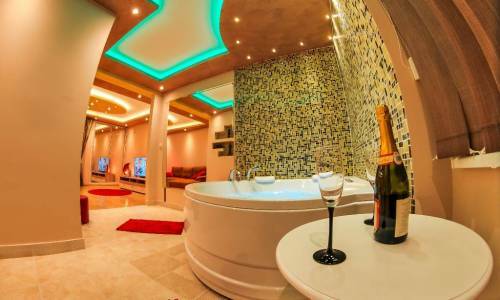 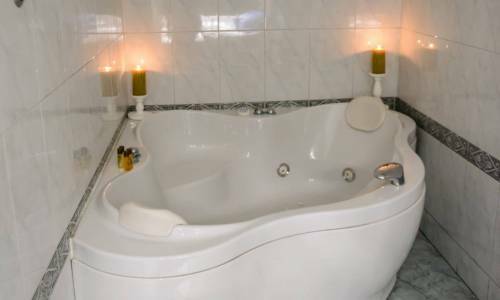 The apartment offers two bedrooms, two living rooms, a large kitchen with all the necessary elements, two bathrooms (one with a shower, jacuzzi bathtub for two, and the other with a shower only). Both the bathrooms also have the bidet. 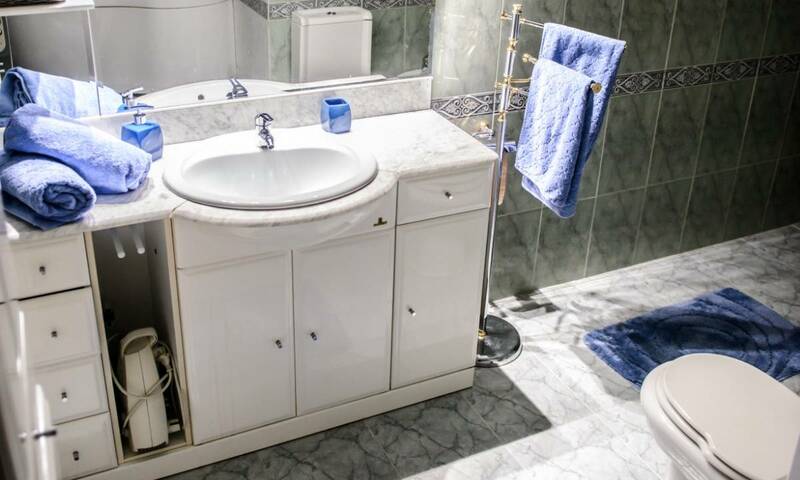 There's also one small room for laundry and washing machine. 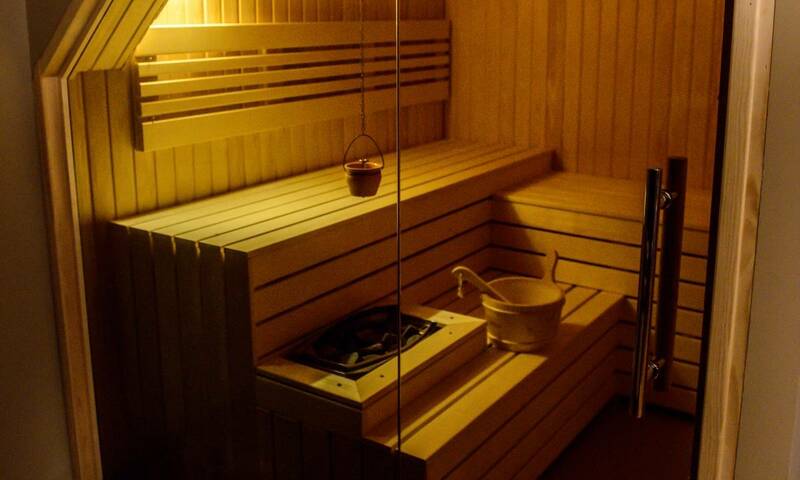 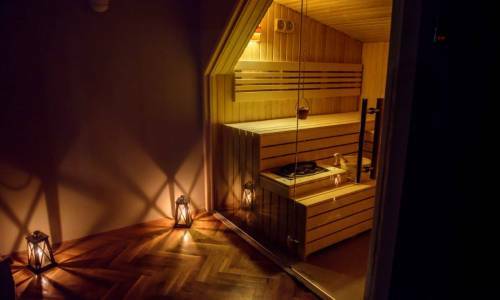 Climbing by the stairs from a living room to the loft, you'll get to a fantastic Finnish sauna made of cedar wood, including the treadmill and a power stepper. 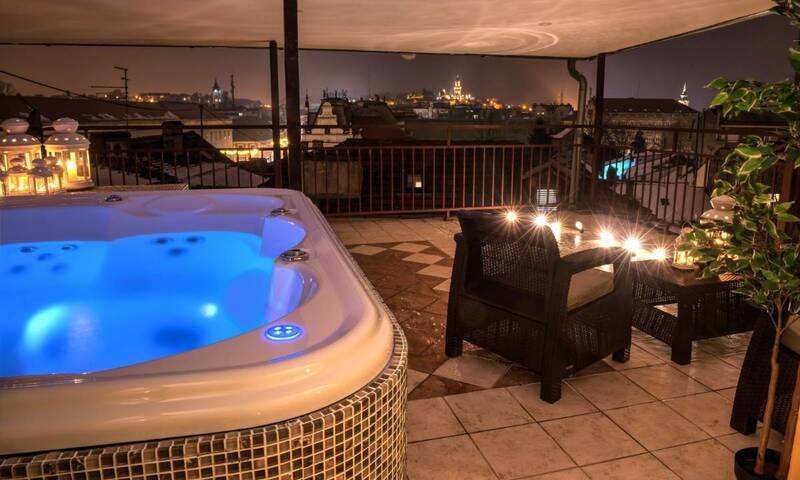 From this room you can access the terrace with a seating set and a jacuzzi bathtub which can also be used during winter as it has an in-built heater. 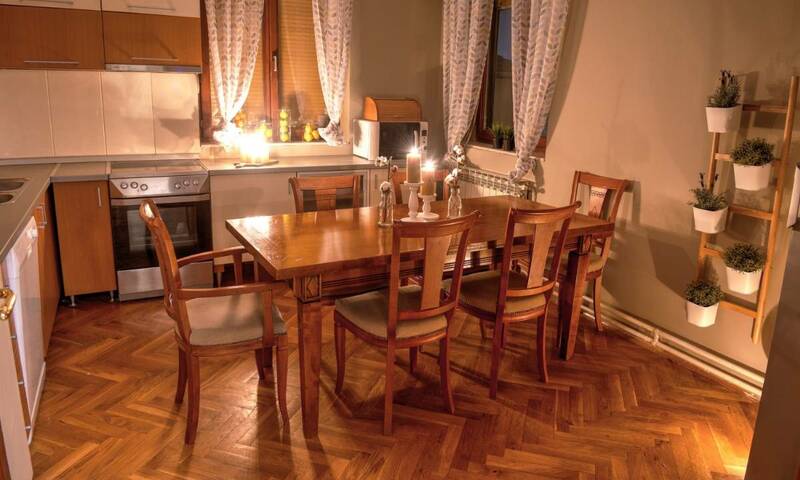 At any time, the apartment can accommodate up to 8 persons. 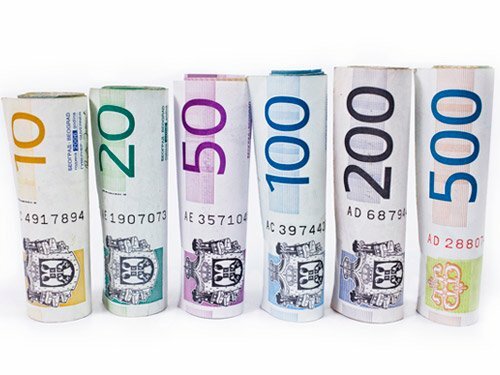 The price for 2 persons is 100 eur, while for each additional person, the price increases by 20eur. 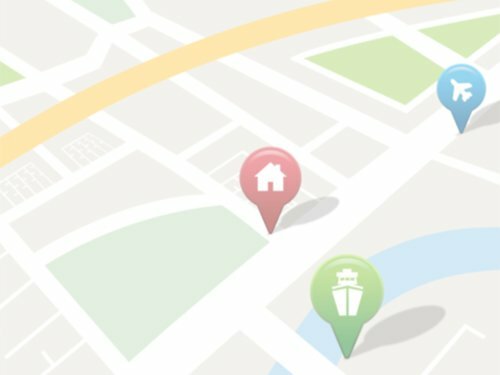 The minimum renting period is for two nights. 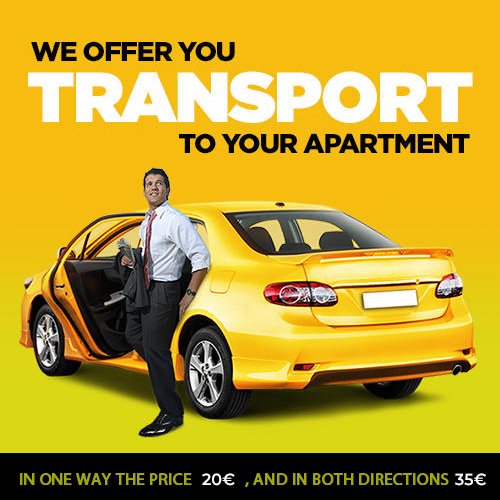 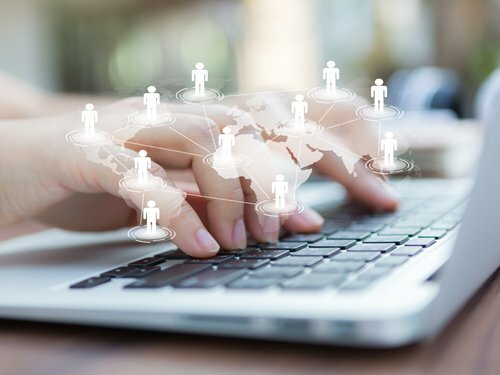 Check-in is available starting from 15h, while check out is until 11h.